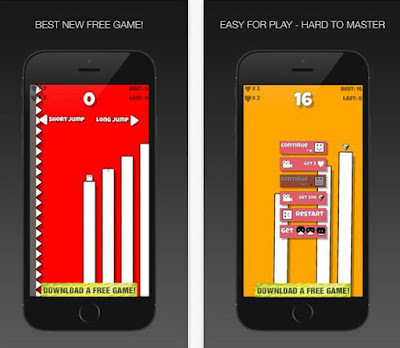 - Users who want to challenge themselves with hard for mastering game. "Downloaded this game few days back and can't stop myself playing this game again and again. It's simply amazing."